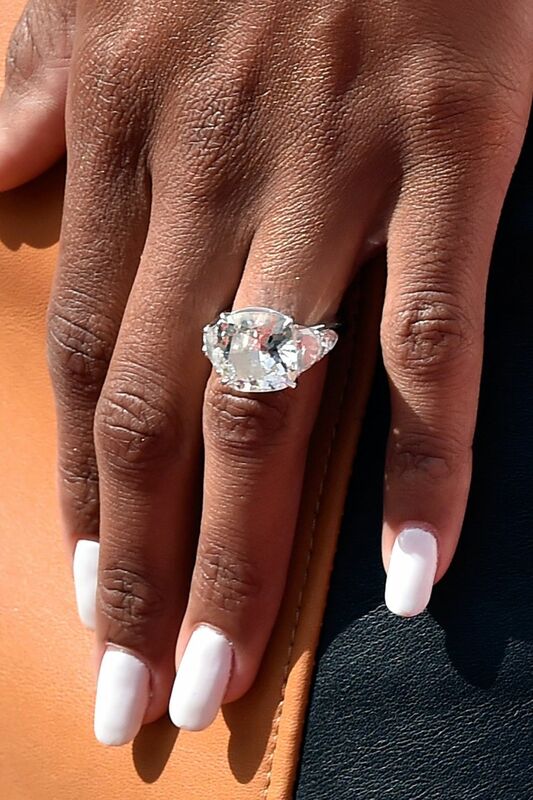 From Beyonce to the Duchess of Cambridge, many female celebrities have flaunted their stunning engagement rings. First of, let me start by saying, rings are my favorite accessories. They’re just suuuuppppper cool, and when they’re big, fat diamonds, ohh la! 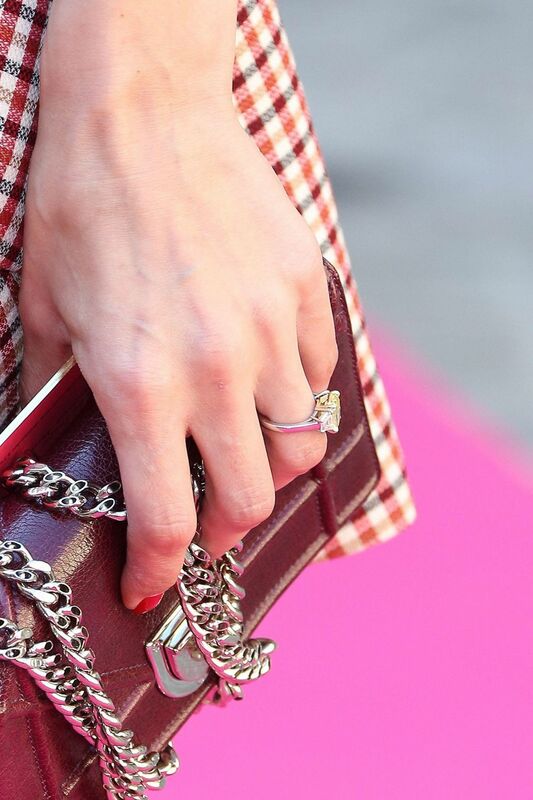 Anyway, here are 15 celebrity engagement rings that might interest you. I mean, they interest me so if you’re interested in that kind of thing you can just like… get it. 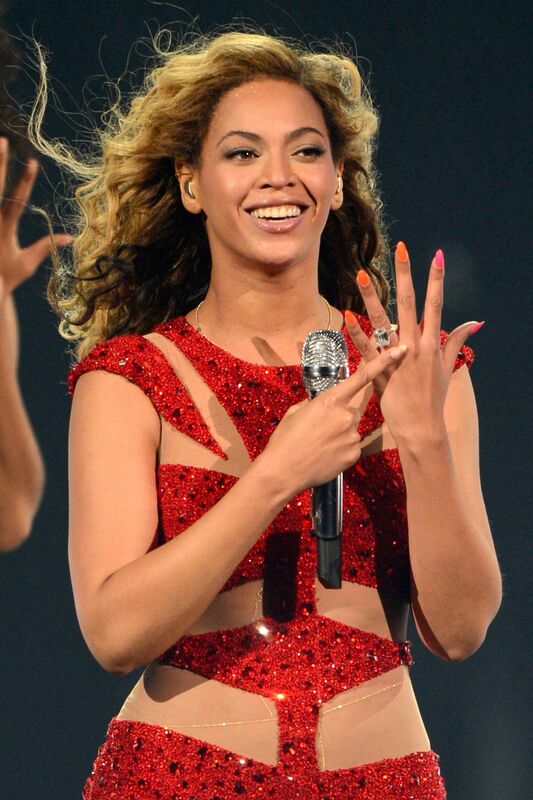 Beyoncé got engaged to her now, rapper husband Jay-Z in 2008, and the pair got married that same year. Her ring was created by Lorraine Schwartz, and it features a large -cut 18-carat diamond at its centre. In 2014, George Clooney, proposed to Humans Rights lawyer, Amal Alamuddin with a rather sizeable diamond. Power couple, power ring and woah what is that powerfully blinding glare. 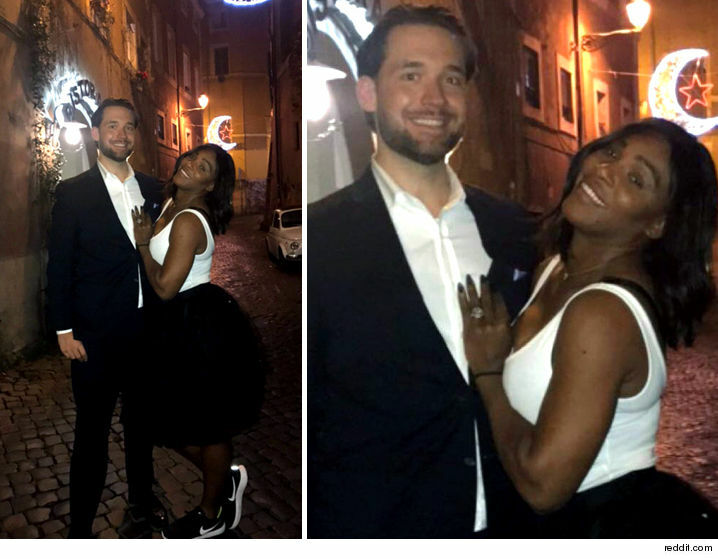 Famously a fan of diamonds – she usually wears a clutch of pavé-diamond bands – you know damn well her fiance Williams didn’t disappoint with the engagement ring which appears to be an emerald, on an encrusted band. The Duchess of Cambridge’s sister became engaged to boyfriend James Matthews in July 2016. 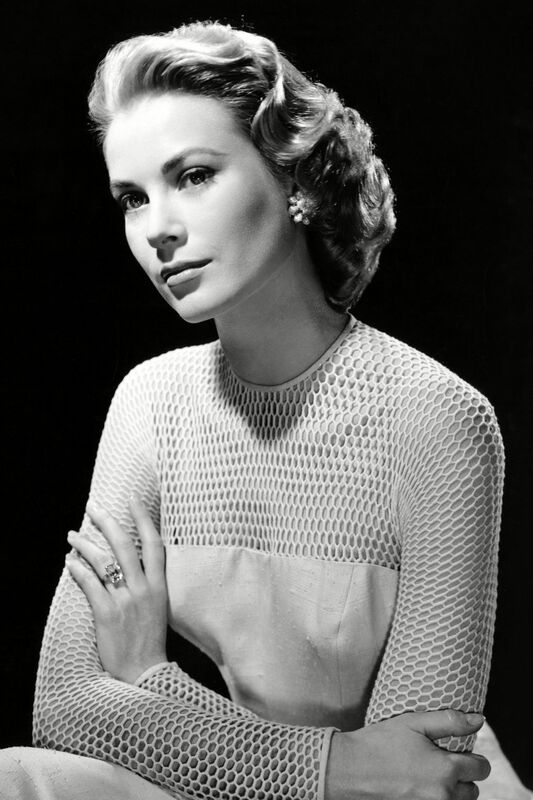 Her ring was an art deco-inspired asscher cut diamond set in an octagonal halo. Abso-ahhhhhh-lutely stunning! Brie got engaged in 2016 with a stunning vintage brilliant-cut diamond in a raised setting with scrollwork on the shoulders and band. Drool fest. 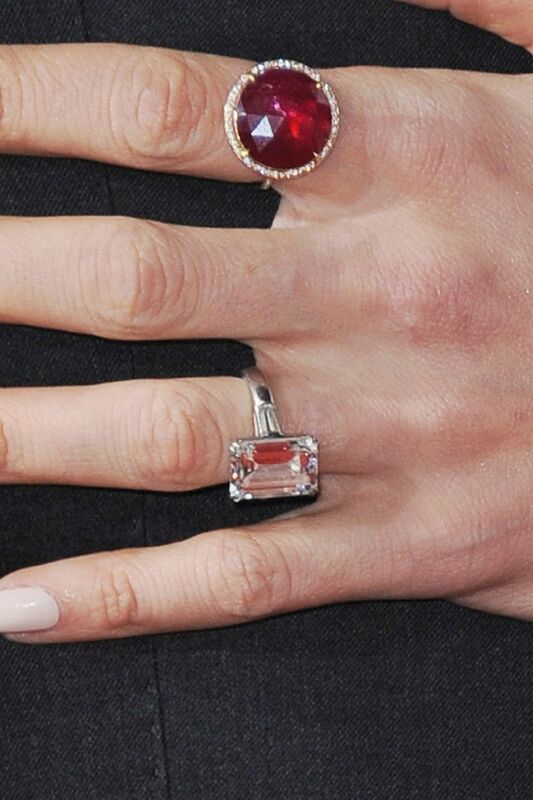 Kate’s hugeeeeeeeee brilliant-cut solitaire diamond is what you get when you date a professional athlete. Jea – lous! Olivia’s emerald cut yellow diamond with white diamonds on the shoulders of the platinum band is a really cool way to do wedding ring. Sparkle sparkle, baby. 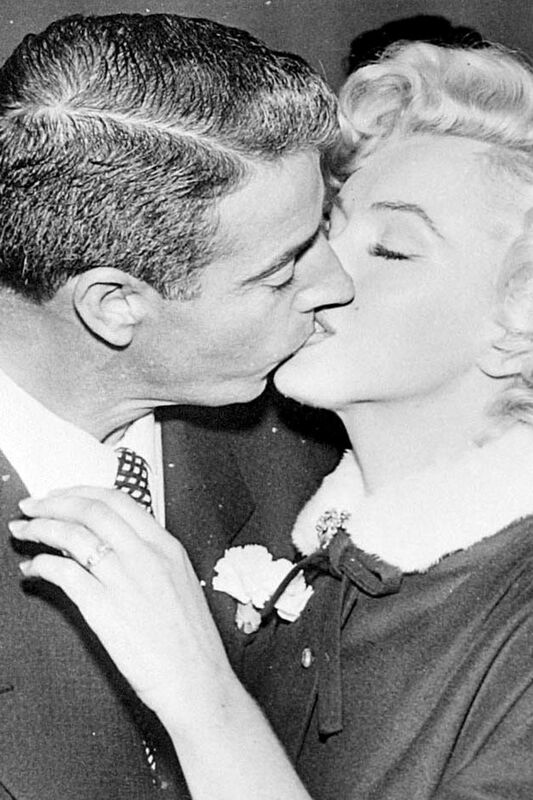 The American actress got engaged in 1956. 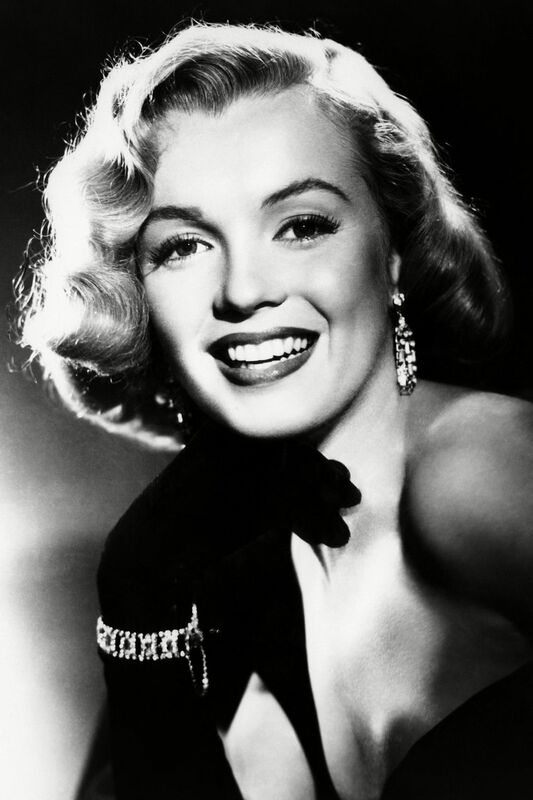 Her platinum engagement ring features a 10.47 carat emerald cut-diamond by Cartier. The ring was exhibited as part of the Cartier Style and History exhibition at the Grand Palais in early 2014. Talk about impressive! The emerald-cut diamond in the actress’s ring, along with its two baguette-cut shoulder stones, are thought to be in excess of 12 carats. Dayummmmmm! Mariah’s 35 carat diamond ring from her Australian billionaire husband is the same size as Beyonce’s and Kim Kardashian’s ring combined. Lmao! I mean if you’re going to do it big, make it humongous. Ciara brilliant-cut solitaire is flanked by diamonds on the ring’s shoulders, and is set on a platinum band. Oh and it huge! She showed it off on Instagram and oh em gee, what a stunner! Fashion Trend: This Off-White Strap Is About To Be The Biggest Trend This Year! The New Black Panther Trailer is Everything! We Can’t Wait! !